The most important meal of the day…fast becoming the most popular. 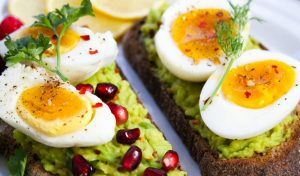 Breakfast and brunch bookings in the UK have more than doubled in the last two years, with the likes of smashed avocado, smoked salmon and oozing poached eggs leading the charge. Each year brits spend £13bn on going out for brunch, largely driven by millennials. 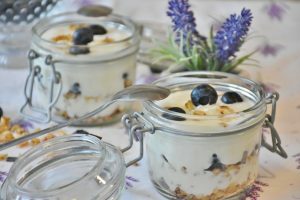 This massive growth in one meal occasion has seen more and more businesses expanding into breakfast. 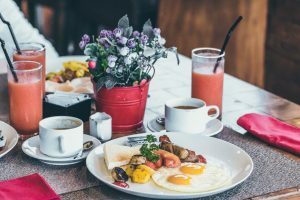 The trend has become so popular that Ooh Magazine this year launched the National Breakfast Awards, which saw competitors from across the country contending for the mighty honour of National Breakfast of the Year. 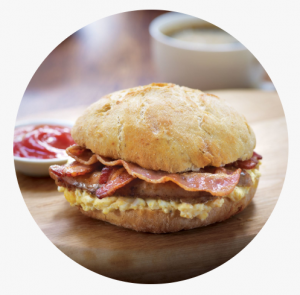 But what are we seeing on breakfast menus more and more…? Without a doubt, eggs. Incredibly versatile, eggs have been the staple breakfast menu item for years. Poached, scrambled, sunny side up or dippy with soldiers, it’s the old timer that will never go out of style. 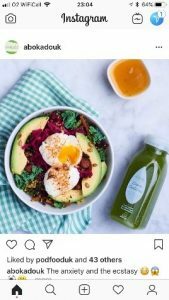 Although they’ve been a significant part of the nation’s diet for decades, chefs are still creating exciting ways to serve up the old classic, (which might be why the frequency of eggs eaten at breakfast grew by 97 million occasions in 2017), including fluffy egg clouds, healthy egg cups & muffins, or adding a flavour of Mexico with Huevos Rancheros. 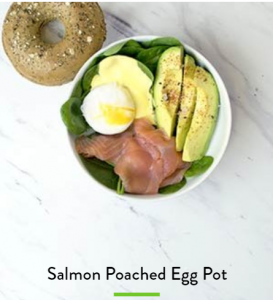 Any place that you might turn to for your breakfast fix, you can pretty much guarantee eggs will be making an appearance on the menu. 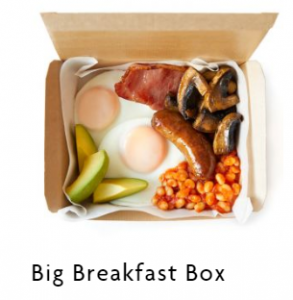 You’ve got your Food to Go and Coffee Chain offerings such as; Pret’s Poached Egg Power Pots, LEON’s Egg Muffins and Breakfast Box, Starbucks All Day Breakfast Sandwich and Caffe Nero’s Sausage Egg & Bacon Ciabatta, all of which feature some form of the humble egg. 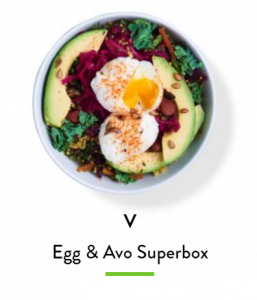 The smaller London based chains also have their take; Coco Di Mama’s Egg Pots and Baguettes, Abokado’s Egg Superboxes, Tossed’s twist of Mexican and Fiery Eggs and Crussh’s Egg Protein Pot. 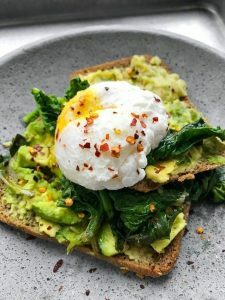 No matter what the food offering… breakfast more often than not means eggs, and we’re proud to say that our very own Poached Eggs make an appearance on several of these menus including the Coco Di Mama and Abokado breakfasts (pictured here). And where can you look nowadays and not see eggs with its better half…avocados. 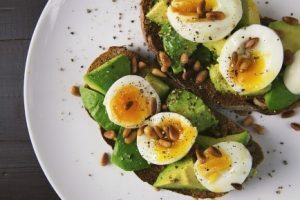 Last year sales of avocados rocketed by 16%, totalling almost an extra £30 million sales. Smashed, mashed and sprinkled with chilli flakes, the perfect pairing to satisfy the health conscious and Instagram obsessed. 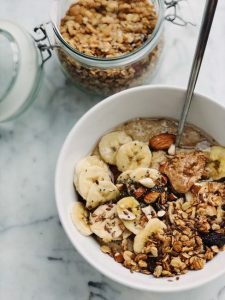 Although oats may not be the newest ingredient on the block, they are a healthy option customisable for everyone. 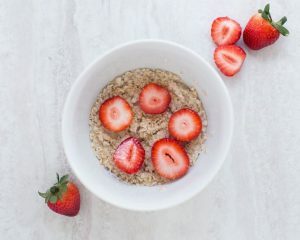 Variations on classic porridge have become a popular choice for breakfast, including switching up the grains and adding the likes of quinoa and bulgar wheat, but also experimenting with different milks, yoghurts, fruit and toppings. 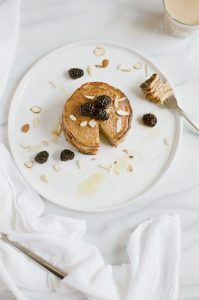 Continuing the focus on health, protein pancakes have become a hugely popular alternative to your typical syrup-soaked treats. 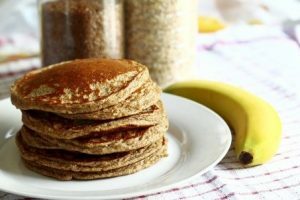 Replacing flour for oats, adding a scoop of protein powder and swapping milk for mashed banana are just a couple of ways your average pancake has been re-vamped. 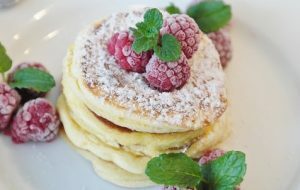 Could the traditional pancake be switched up even further, with the appearance of quinoa pancakes and the fluffy Japanese style? Take a look at Merchant Gourmet’s Quinoa Pancakes with Crispy Bacon & Maple Syrup recipe, which you can also get at our Grain & Graze pop up restaurant in Angel, Islington. 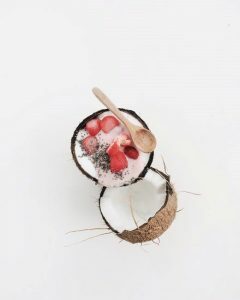 Coming in cups, glasses, bowls and who knows what else, your typical smoothie has come a long way from just strawberry and banana. 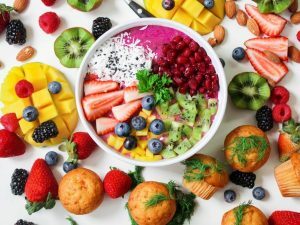 With consumers moving away from juice due to the high sugar content, smoothies have been growing in popularity with more and more combinations and presentations appearing. 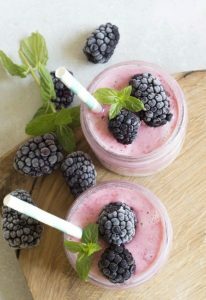 The perfect refreshing beverage, or even now a meal replacement for time-strapped professionals, smoothies have been increasing on restaurant menus and recipe books showing no sign of slowing. Whether blitzed in a glass or chunky in a bowl, smoothies are definitely a winning breakfast option.